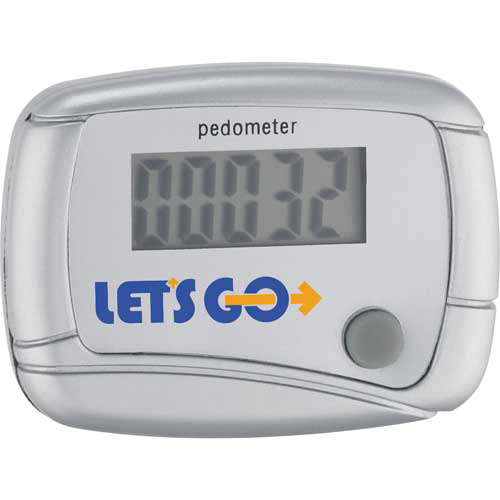 Building a brand identity is quite easy now with the custom in shape pedometer. Everyone loves to remain in shape. So such an attractive gadget can grab the attention of your customers. They will use it every day to count the number of steps taken while walking or jogging. 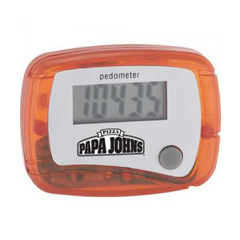 The personalized in shape pedometer displays the records on an LCD display. 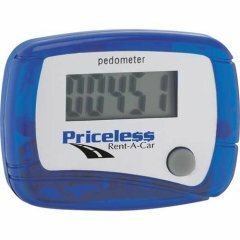 The user can easily attach the promotional in shape pedometer at his or her preferred location with the aid of the clip provided on it. This promotional item is more energy friendly as it has an auto power saving function.